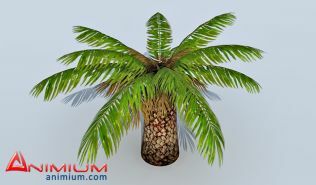 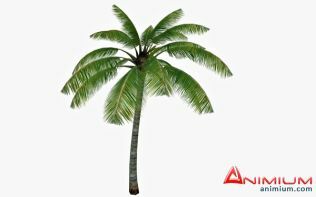 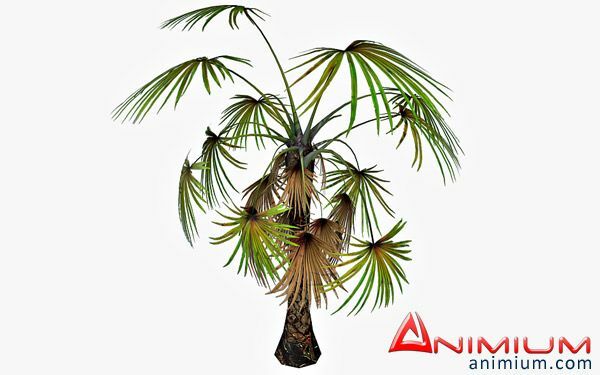 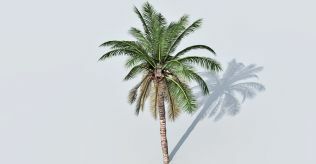 Realistic, low poly 3d model of Fan Palm tree. 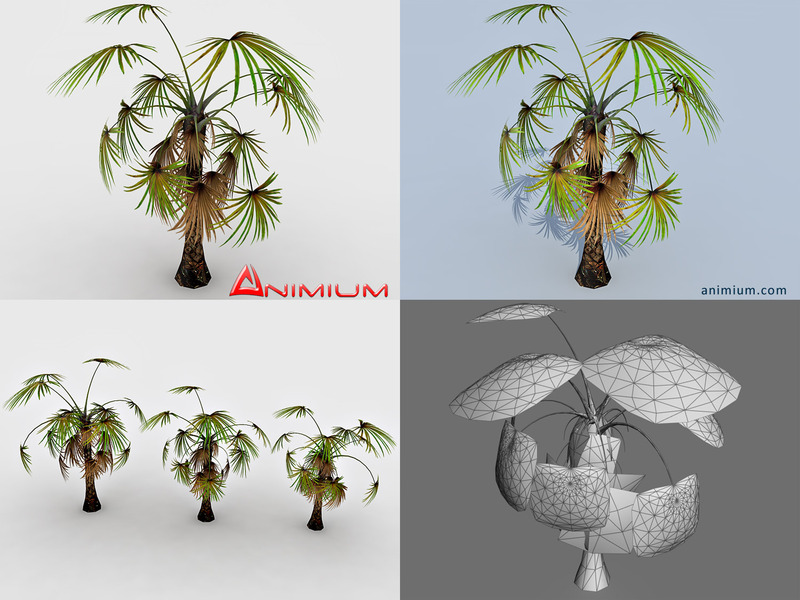 Materials and textures, with Normal map. 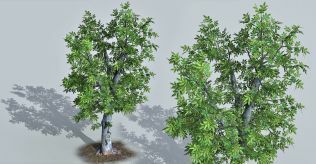 Photo realistic texture, perfect for setting up gardens or 3d scenes with lush foliage.